Animal photographer J. Nichole Smith captured photos of 25 different breeds of six-week-old puppies over the course of a month for her book, Puppyhood: Life-size Portraits of Puppies at 6 Weeks Old (all the photos in the book are in the actual dogs size). NewsBeFunny Is a Youtube channel dedicated to the funny side of the news. From all over the US they bring us the best that TV have to offer. 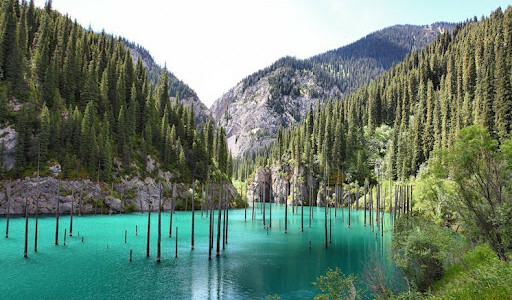 Just another great way to kick off the weekend with a smile. 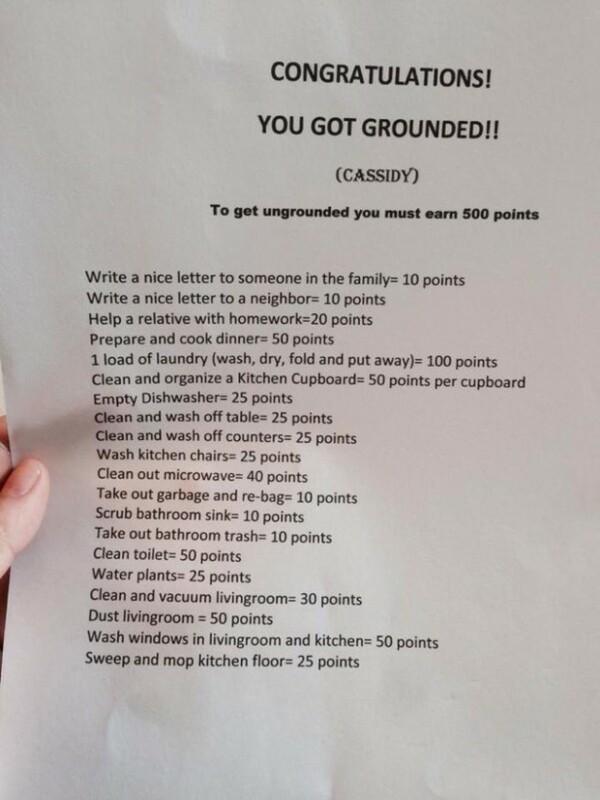 This girl been grounded, then she got a letter that changed her sentence..
“Cassidy” has a very creative mom and dad. When she got in trouble, her parents didn’t ground her for a certain amount of time but gave her the option to buy her time back. With this simple scoring system she can actually take commend on her time inside and be useful at the same time.. She can get out after 5 laundry loads. 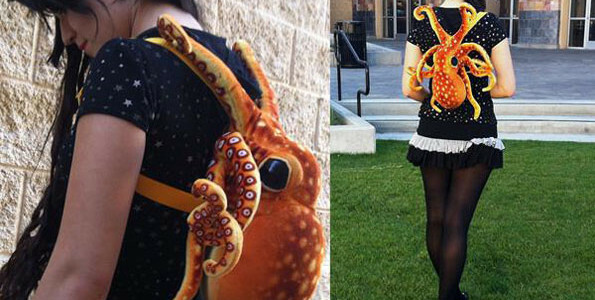 ..
Tublr-er Meliad aka Jen made this Octopus Backpack. It looks very simple and also very useable but the idea behind the design is absolutely brilliant. Your kid can become very cool with this cleaver and creative piece. You can follow her on Tumblr.